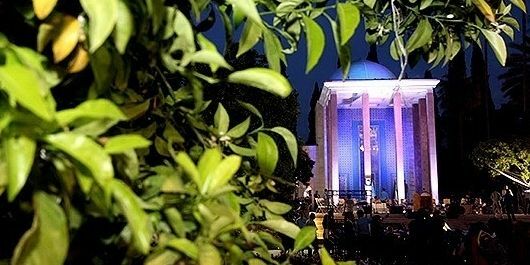 National Day of Saadi Commemorated in Iran. Saadi is known as a poetry both in and outside of Iran for his enticing choice of word, ethical and social teachings. 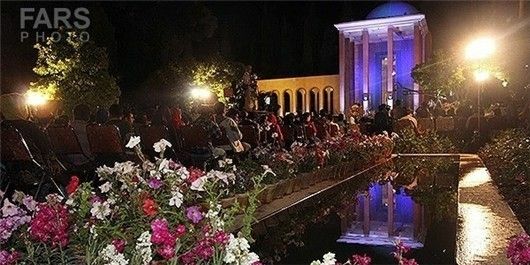 Different ceremonies were held throughout Iran and in Saadi’s hometown Shiraz in southern Iran on Monday and large numbers of Iranian and foreign guests convened in remembrance of the talented poet who lived from 1184-1283/1291 AD. Abu-Mohammad Mosleh al-Din bin Abdallah Shirazi, better known by his pen-name as Saadi was one of the major Persian poets of the medieval period. He is recognized not only for the quality of his writing, but also for the depth of his social thoughts. A native of Shiraz, his father died when he was an infant. Saadi experienced a youth of poverty and hardship, and left his native town at a young age for Baghdad to persue a better education. As a young man he was inducted to study at the famous an-Nizzamiya center of knowledge (1195-1226), where he excelled in Islamic Sciences, law, governance, history, Arabic literature and theology. Although Saadi was born and died in Shiraz, Persia (Iran), during his life he traveled extensively. He is said to have traveled for thirty years throughout the Islamic world. Iran has filled the centuries with some of the world’s finest poets, but Iranians consider Saadi to be one of the greatest. Historians often divide his life into three parts. His first twenty-five years were spent studying in various countries, going to university at Baghdad. During the next thirty years he traveled widely, east to India and as far west as Syria. He made his pilgrimage to Mecca fourteen times. 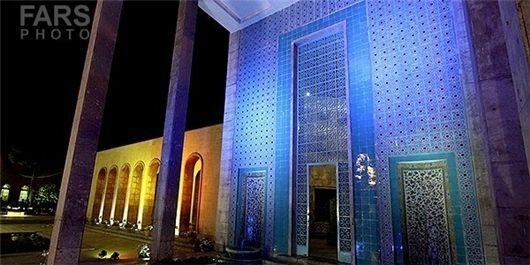 Finally, Saadi returned to Shiraz where he devoted himself to writing and to teaching. Saadi was a disciple of the Sufi master Sheikh Shahabud-Din Sahrawardi. Saadi’s two best known works are the Bustan (the Garden), composed entirely in verse, and the Golestan (the Rose Garden), in both prose and verse. He was particularly known for the wry wit he injected into his poems. Saadi is probably the first Persian poet to have been translated into European languages. A German version of the Golestan appeared in 1654. 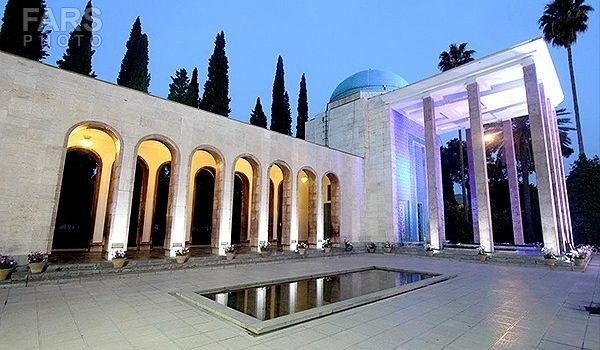 Saadi’s tomb can be seen in the town of Shiraz. Lines from Saadi’s poems are still commonly used in conversations by Iranians today. A scholar of note had a controversy with an unbeliever but, being unable to cope with him in argument, shook his head and retired. Someone asked him how it came to pass that, with all his eloquence and learning, he had been unable to vanquish an irreligious man. To him of whom thou canst not rid thyself by the Quran and tradition the best reply is if thou dost not reply anything.